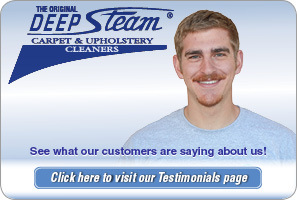 Deep Steam Carpet Cleaners, has been providing the highest standards for carpet and upholstery cleaning in San Luis Obispo County since 1964. 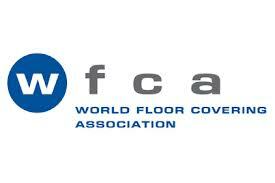 We are a IICRC Certified firm with IICRC Certified technicians, who specializing in: Carpet and Upholstery Cleaning, Tile and Grout Cleaning/Sealing and Area Rug and Auto Cleaning’. Our mission is to provide quality services at a price you can afford. Call us to experience the quality services we can provide. 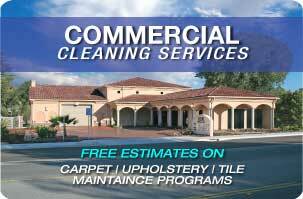 From carpet, upholstery, area rugs and grout cleaning to emergency water damage mitigation. 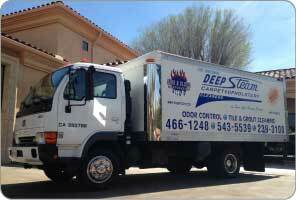 Deep Steam has what it takes to give your home a CLEAN bill of health.